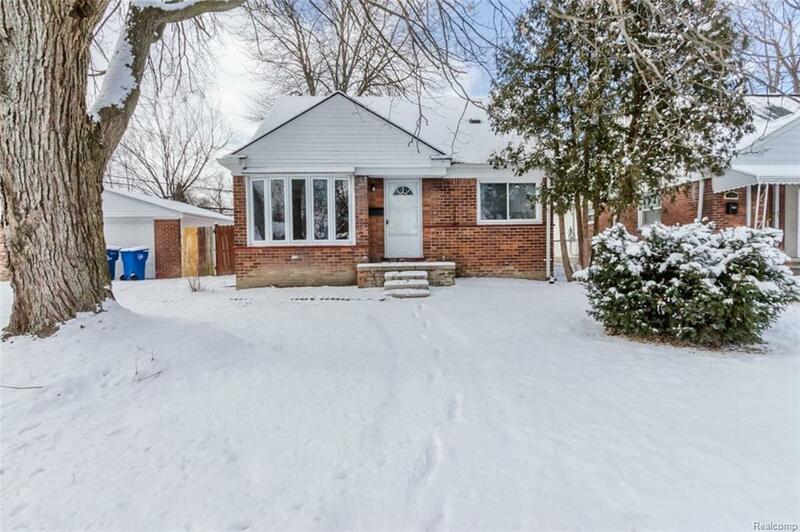 ***4 BEDROOM BRICK BUNGALOW WITH 1 FULL BATH. PRICED TO SELL. 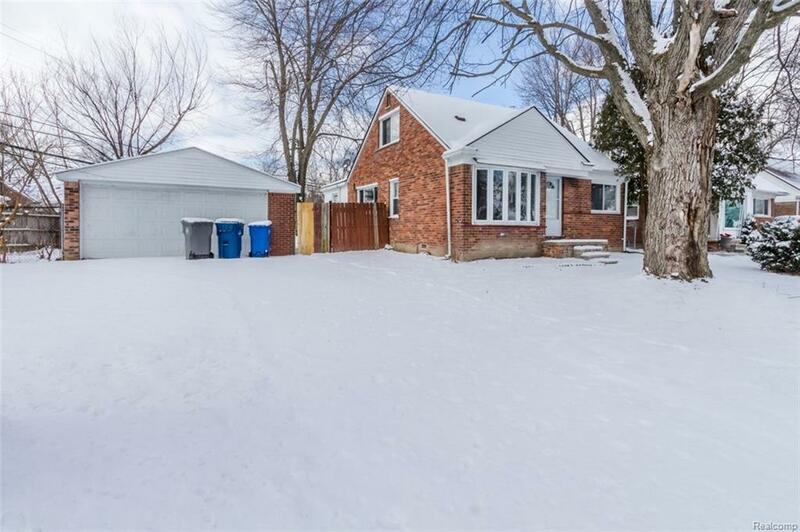 RECENTLY UPDATED WITH A NEW FURNACE, HOT WATER TANK, VINYL WINDOWS LIVING ROOM WITH HARDWOOD FLOORS. 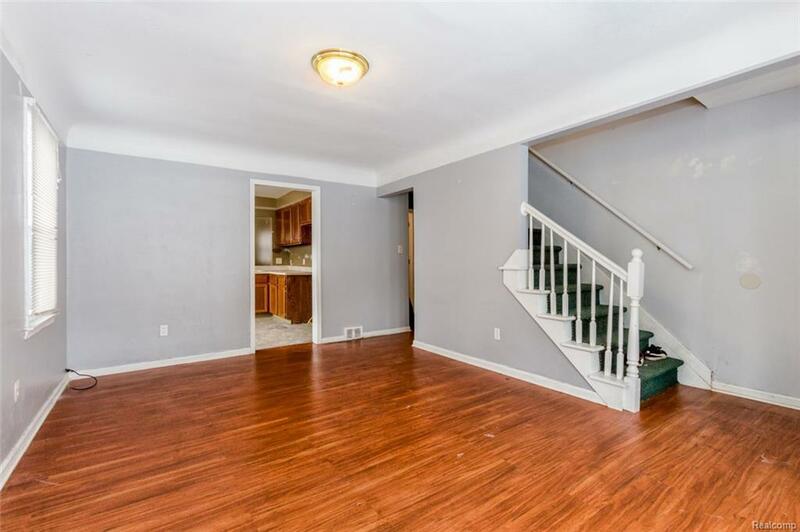 PUT IN YOUR OWN APPLIANCES, A LITTLE TLC AND IT'S MOVE IN READY. 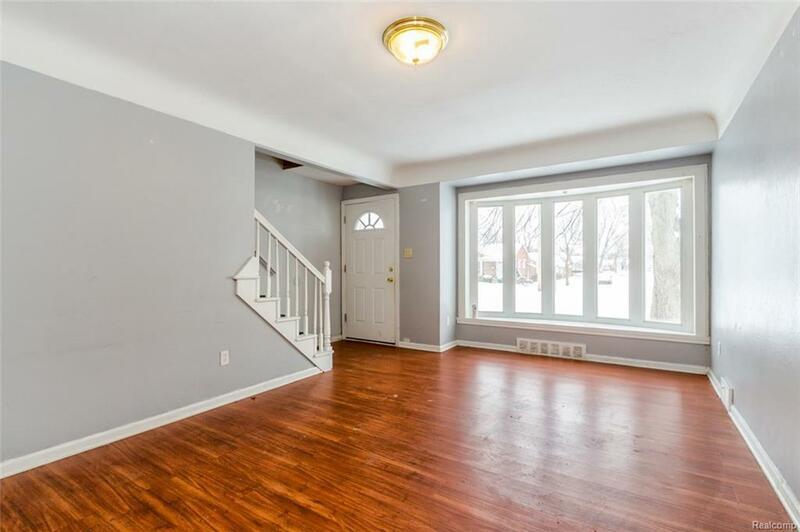 UNFINISHED BASEMENT WITH UNLIMITED POTENTIAL . PROPERTY IS ON A LARGE LOT. 2 CAR DETACHED GARAGE.